2015 has certainly been an eventful year for ButterflyCircle members. In almost a blink of an eye, 12 months have sped past, and in this last blogpost for 2015, we review how the year has panned out for our winged jewels. 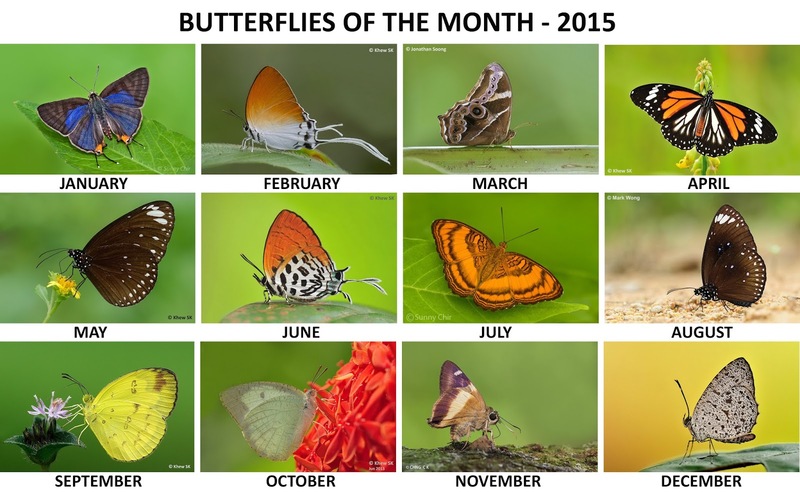 After what started out to be a promising year for butterflies in the first few months of the year, we must say that 2015 has been one of the worst years that we've experienced in recent times, as far as butterfly activity in Singapore is concerned. The expected annual peaks from April to June did not quite exactly turn out as expected, with strangely low counts encountered all over Singapore, although the phenomenon was also felt by our members in Malaysia and Thailand. Though diversity was not too bad, the overall experience was that "there was generally a perceivable drop in numbers" all around the region. Was it due to any significant weather phenomenon or some natural forces at work? 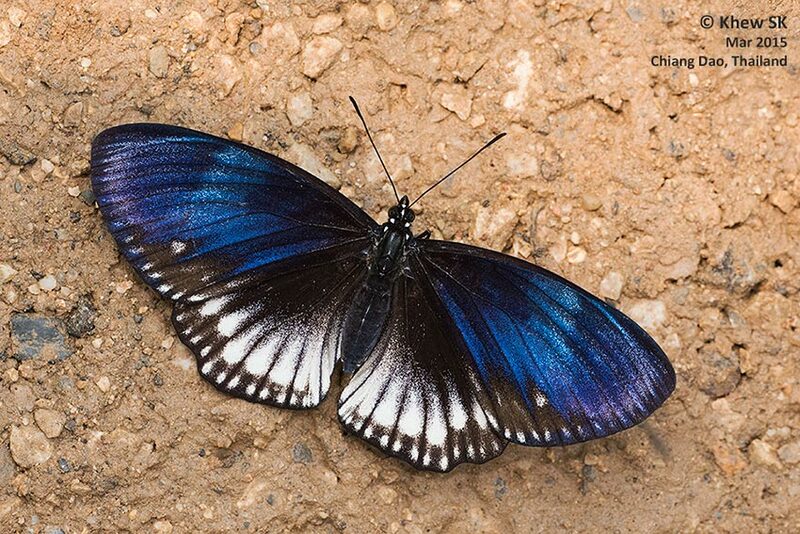 We can't tell for sure. 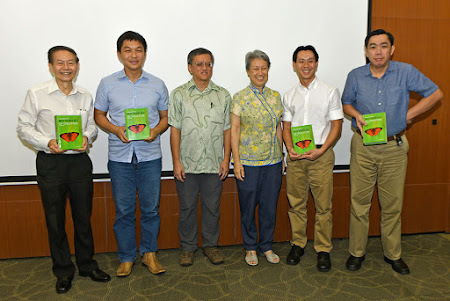 In Singapore, the prolonged haze caused by the slash-and-burn land clearing in Indonesia caused one of the longest period of unhealthy air quality for the past decade, with the PSI readings going off into record highs and exceeded the index documented in 1997 when the haze was particularly bad back then. 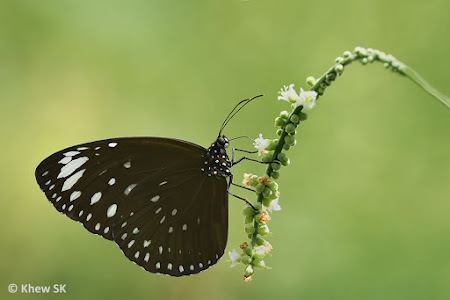 Butterfly population certainly took a heavy toll with the extended haze, lasting more than 8 weeks, and just when we expected a recovery, the end of the year monsoon months literally put a dampener on things. 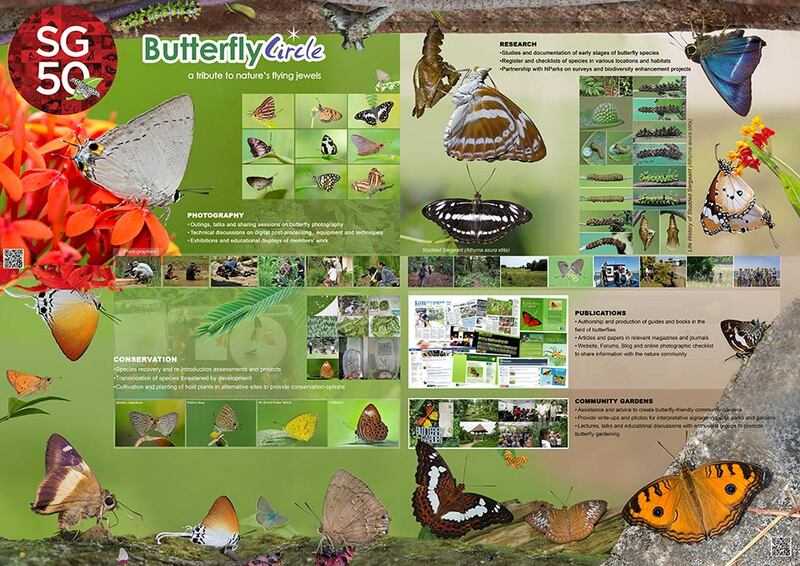 In our round-up for 2015, we take a look back at the year, and the key activities that ButterflyCircle participated in. 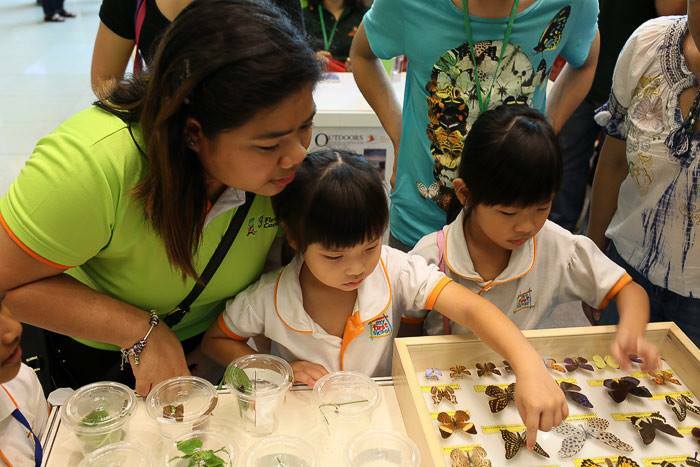 Butterfly education, conservation and awareness-promoting activities continued in 2015, and the group continued to feature prominently in collaboration with NParks and community activities. 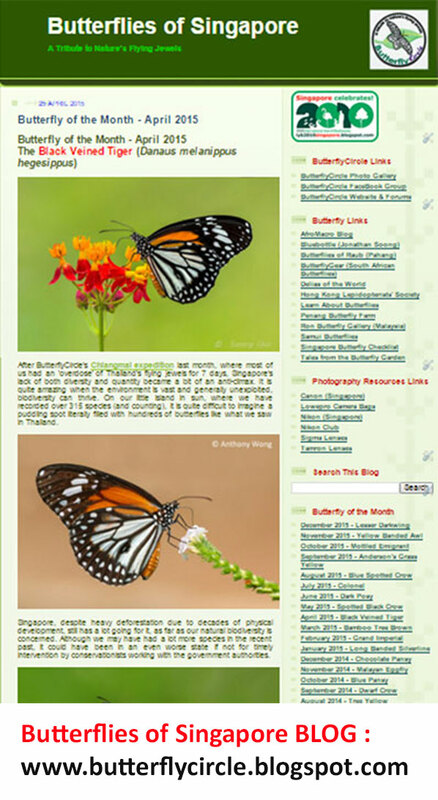 The Butterflies of Singapore Blog continued to be a centre-piece and repository of butterfly-related articles. The blog, now into its 8th year, is still chugging along actively, with a minimum of an article a month, since the birth of the blog back in August 2007. 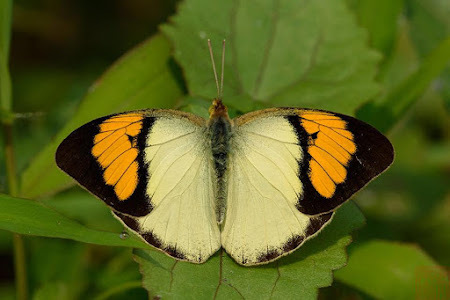 With this article, we have written almost 750 posts to date, and from the blog overview database, there is a total of over 1,300,000 pageviews since the inception of the blog. 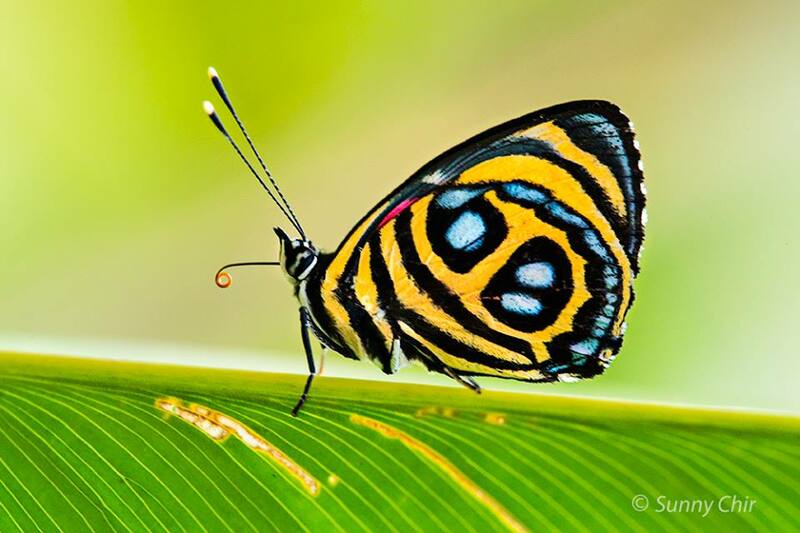 The Butterflies of Singapore FaceBook group is also very active, with posts from all over the world. The group membership has now exceeded 5,500 members and climbing steadily. 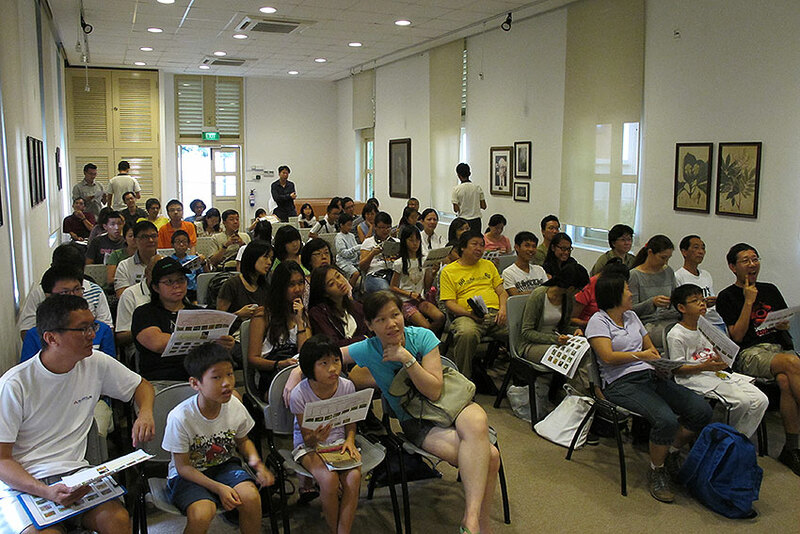 As a social media sharing platform, FaceBook is one of the most efficient in its reach across the world. 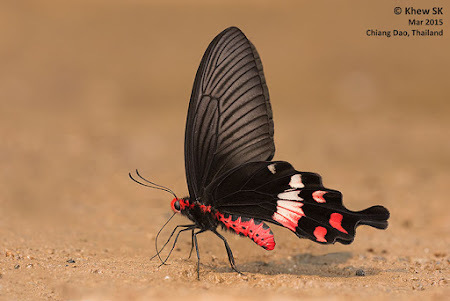 It also helps to connect like-minded people within the groups and there is no doubt that a single picture posted reaches a very large audience worldwide in a matter of minutes. 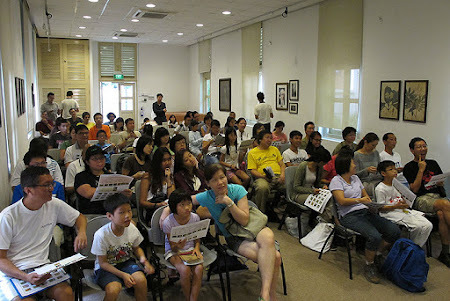 However, the FaceBook group is not the best in terms of searching and retaining a repository of photos and discussions. Social media, being what it is, tends to be more of a transient, "read-and-forget" mode of information dissemination. 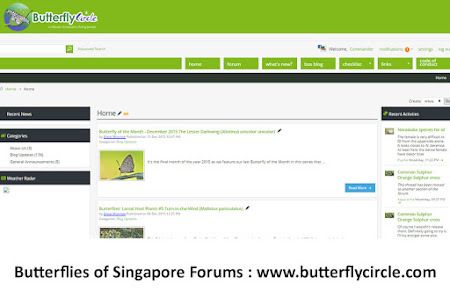 This is why the ButterflyCircle Forum is still maintained albeit the activity has slowed somewhat. 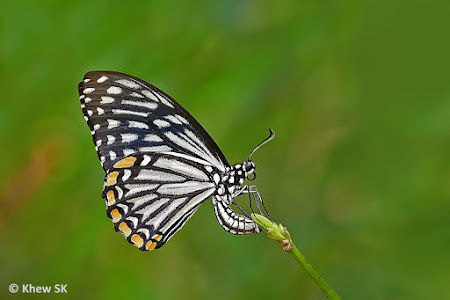 But looking for a photo that someone posted back in 2005 is still quite easy with the built-in search engine within the forum software, compared to trying to find something in FaceBook! 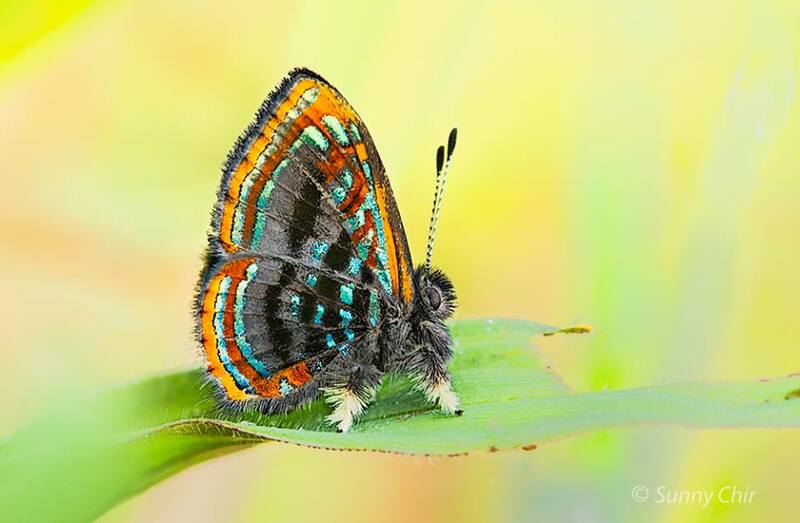 On the blog, our Butterfly of the Month series continues into its eighth year and has featured a total of 98 butterfly species over that period. 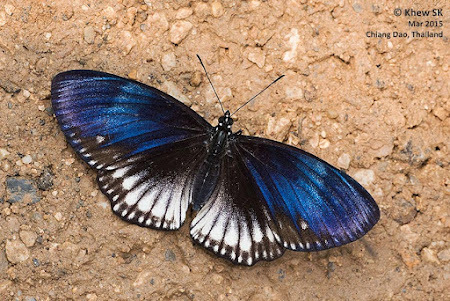 Every article features multiple photos of each species with a write-up that weaves in personal anecdotes and observations, besides a more detailed description of the butterfly of the month. 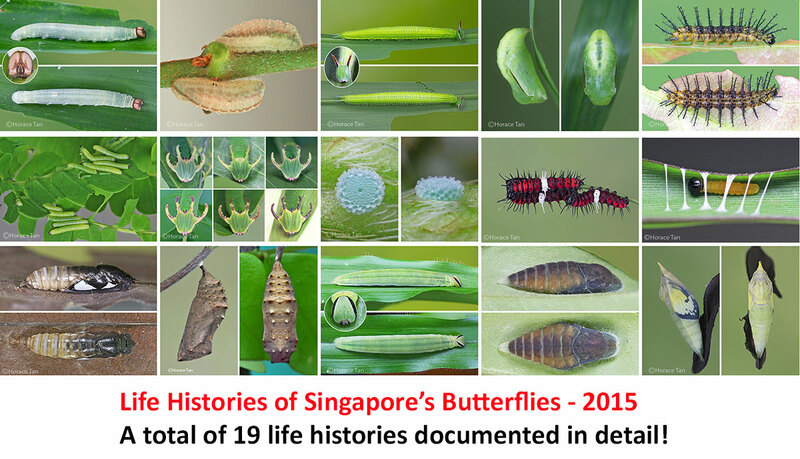 Our early stages expert, Horace Tan, continues with his detailed and meticulous documentation of the life histories of Singapore butterflies. 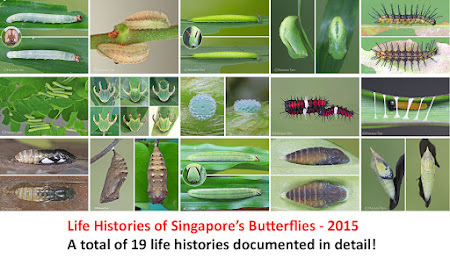 This year, he has added a total of 19 detailed life history records to the Blog. The articles and photos showing the life history from egg to caterpillar to pupa, captures progression of each species' growth in professional quality that is second to none. 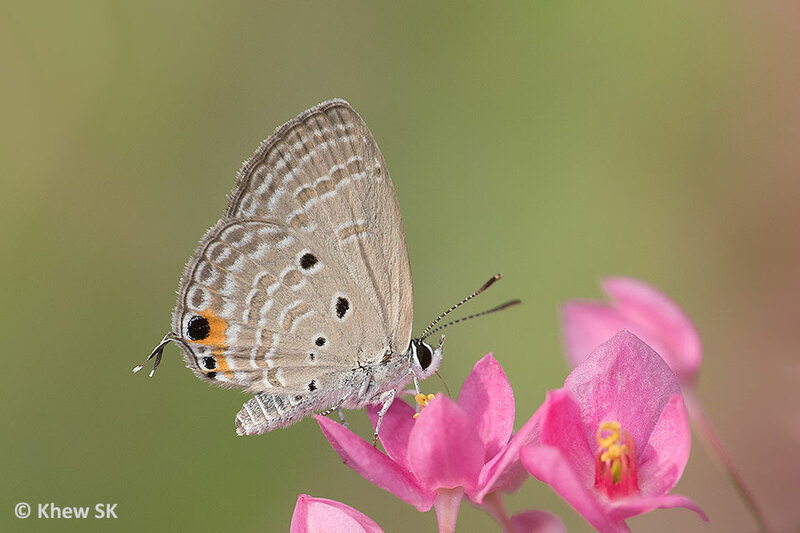 Horace has also started a new series in 2015, featuring the larval host plants, with a greater emphasis on the characteristics of each host plant itself. Each article comes with more detailed botanical data on the plant, as well as how the plant serves as a host for the caterpillars of various butterflies. A total of five larval host plant articles were posted this year, and we can look forward to more of Horace's interesting articles in the coming years. 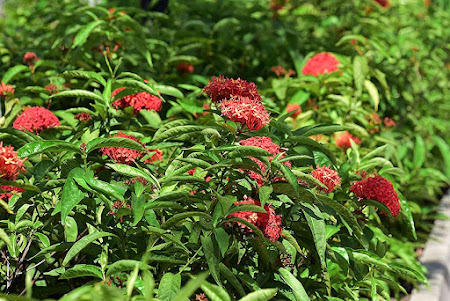 The series on butterflies' favourite nectaring plants featured one plant this year, the Javanese Ixora (Ixora javanica). Further research is being made for future articles and there will be additional nectaring plants that will be showcased in the coming year. 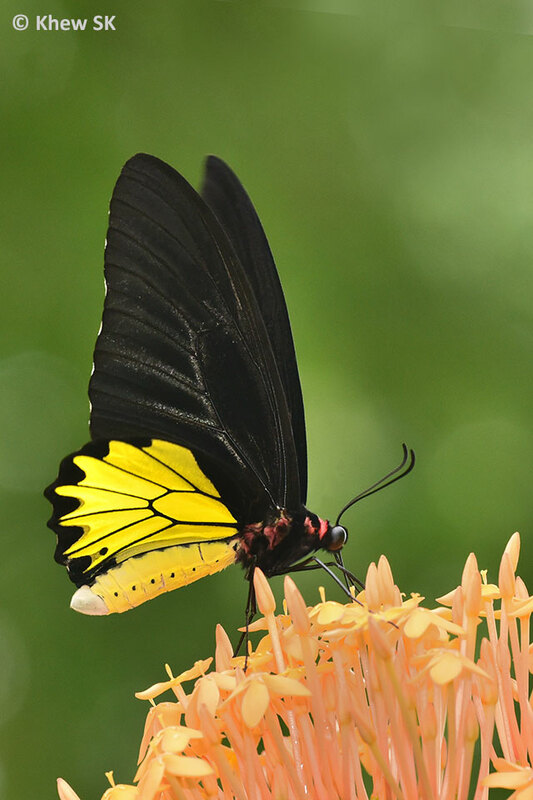 These articles on plants are useful references for those who are starting butterfly gardens and are selecting butterfly-attracting plants. 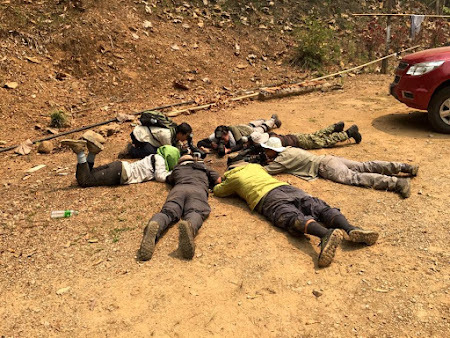 A small group of our members enjoyed our previous year's Chiangmai trip so much that we made two trips up north to Chiangmai and the surrounding mountains - two times in 2015! 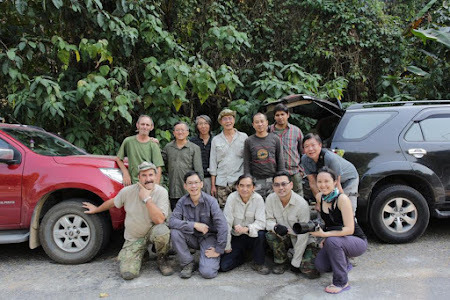 First trip was in March and then another trip in Oct/Nov. 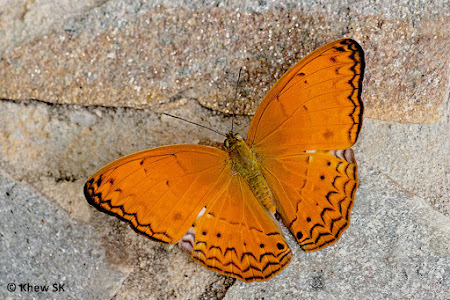 Both trips were well-facilitated by our friendly Italian "butterfly tour guide", Antonio. 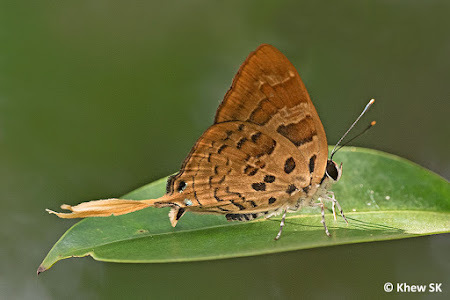 It was fun shooting at a location where there was so much butterfly biodiversity. Our veteran member, Sunny Chir, made it even further, travelling all the way to Ecuador in South America with a group of Hong Kong friends. 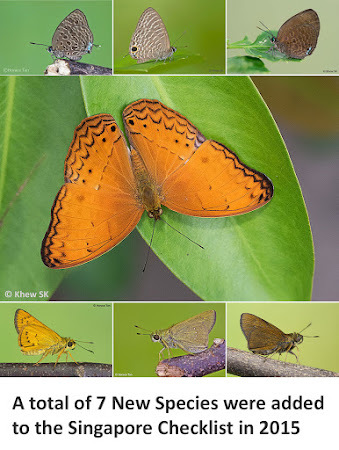 His postings on our FB site showed the awesome diversity and amazing variety of colours, shapes and patterns of butterflies from that part of the world. ButterflyCircle members participated in the 4th Festival of Biodiversity held at VivoCity again for the third time in succession. 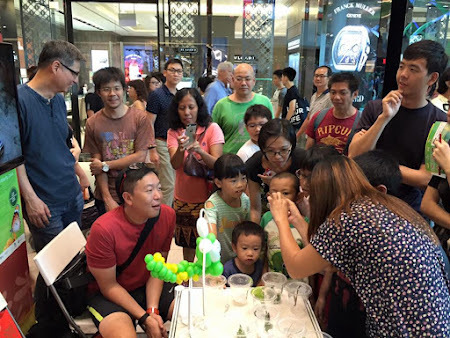 We had our own dedicated booth again this year, and for the first time, we collaborated with Mr Foo JL and his group from the Seletar CC Butterfly Garden. Besides showcasing curated butterfly specimens, we had Mr Foo's help to showcase caterpillars and pupae. 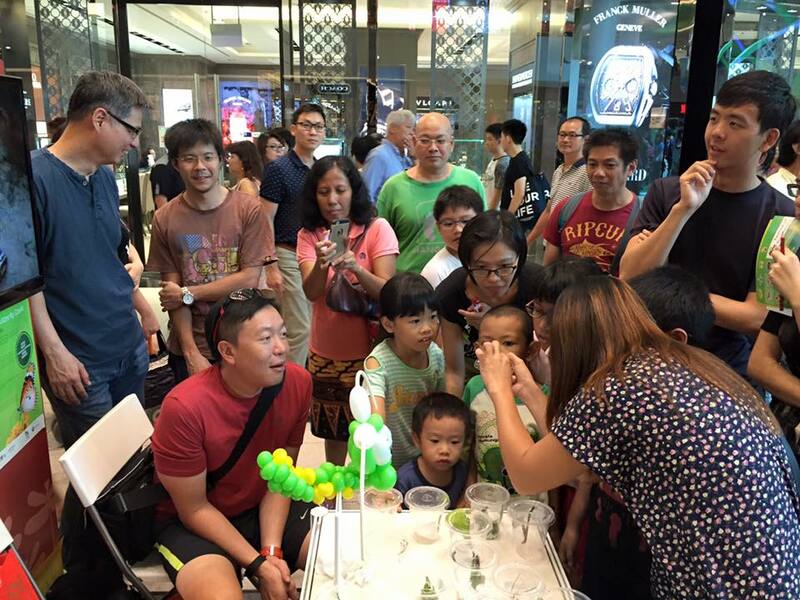 Live specimens were an instant draw with the younger visitors, and we were kept busy with the constant stream of visitors to our booth. 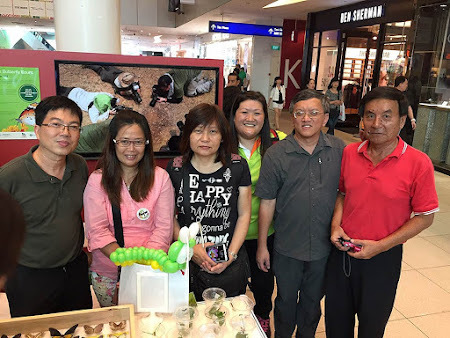 Special thanks to our ButterflyCircle volunteers who spent a large part of their weekend at VivoCity with us, and also to Mr Foo and his gang of enthusiastic lady members who thrilled the young visitors with their caterpillars and sharing their passion about butterflies. We were all exhausted after the 2 days at the FOB15 but satisfied that we managed to reach out to a large group of newbies. Once again, another round of thanks to our members, Goh EC, Brian Goh, Bob Cheong, Loke PF, Huang CJ, Simon Sng, Jerome Chua, Anthony Wong, Mark Wong, Chng CK, Horace Tan, Federick Ho, Nelson Ong, Tan CP, Nikita Lee, Siaomouse, Koh Cher Hern, Elizabeth Chow, Sunny Chir, Billy Oh and Jonathan Soong, for supporting ButterflyCircle and helping to man the booth at FOB15. In March 2015, we had a period of sadness all over Singapore, when our nation lost its founding Prime Minister Mr Lee Kuan Yew. 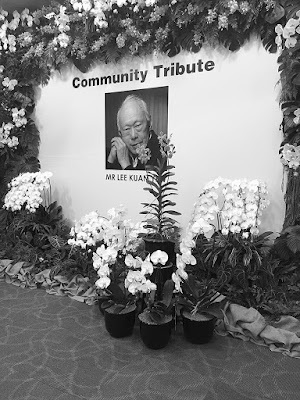 A tribute to Mr Lee was posted on our blog, as all around Singapore, we saw an outpouring of grief from people of all walks of life who remembered how Singapore progressed successfully under Mr Lee's visionary leadership. 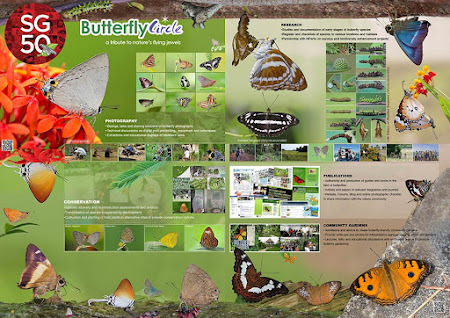 In August, just before the dreaded haze hit us, ButterflyCircle collaborated with the National Parks Board on the NParks Butterfly Count. 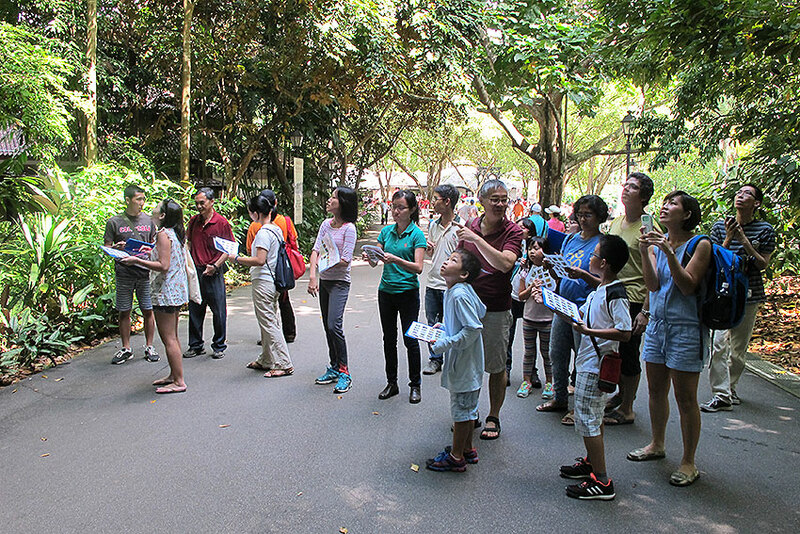 The NParks Butterfly Count 2015 is a citizen science initiative, organised by NParks in collaboration with ButterflyCircle, to get Singaporeans involved in collecting valuable information about the butterflies in our parks and gardens. ButterflyCircle members were involved in the pre-survey training and hands-on field trips to help members of the public get the hang of doing their own butterfly surveys. 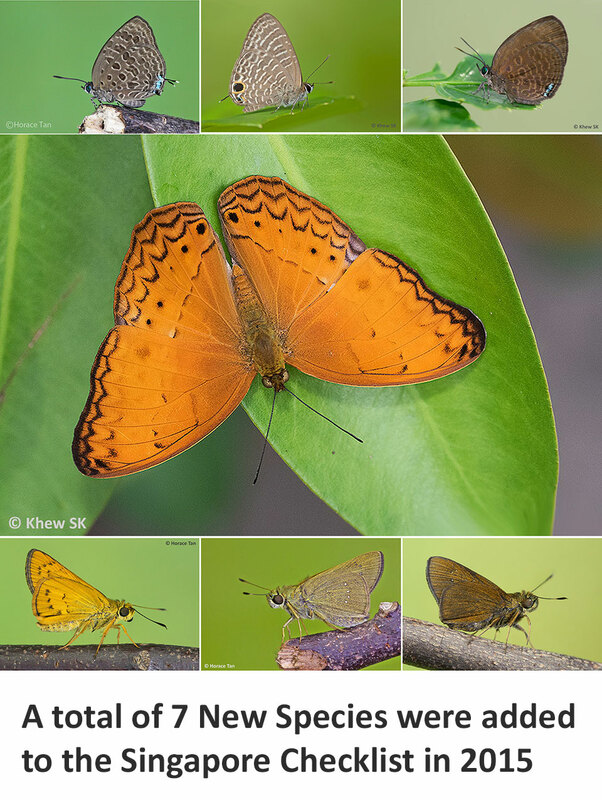 We continued to add more re-discoveries/discoveries of butterfly species to the Singapore Butterfly Checklist. 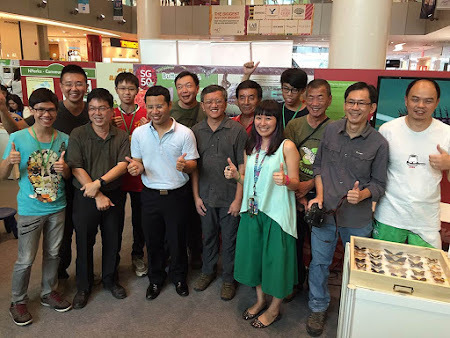 This time around, we added a number of lookalikes that took a bit of time to validate with life history documentations and consultations with the regional experts. One species, however, stood out in that despite not being recorded in Singapore before, the Common Yeoman established a small colony at one of our urban gardens! 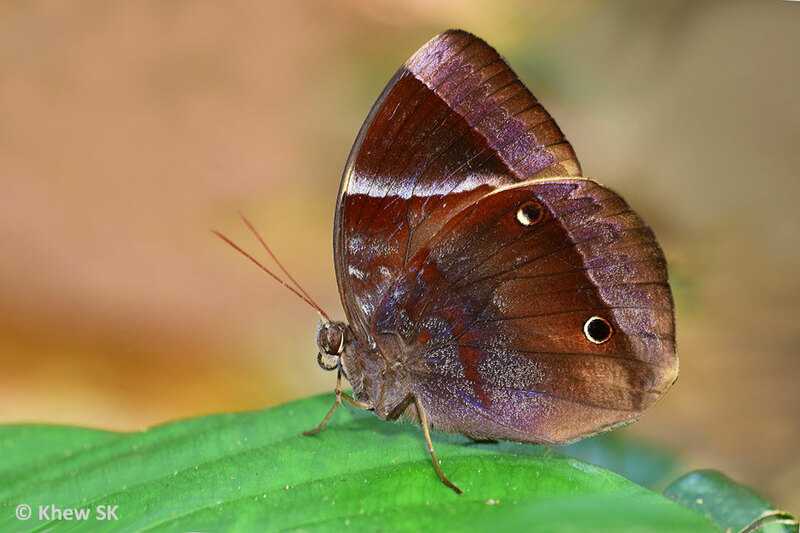 All in all, we added a total of seven new species to the checklist bringing the Singapore list to a total of 324 new species. It is beyond doubt that there will be more records to be documented, particularly amongst the lookalike species in the Lycaenidae and Hesperiidae families, and we look forward to these new additions in the coming years. 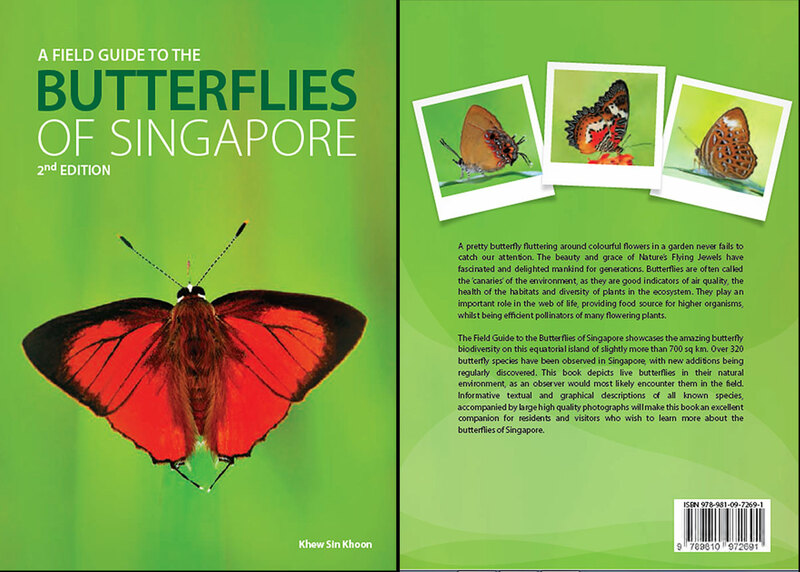 Nov 2015 must be the highlight of the year for ButterflyCircle, as we launched the 2nd Edition of our "Field Guide to the Butterflies of Singapore". This time around, the book included 29 new records for Singapore that were observed and added after the 1st edition was launched in 2010. 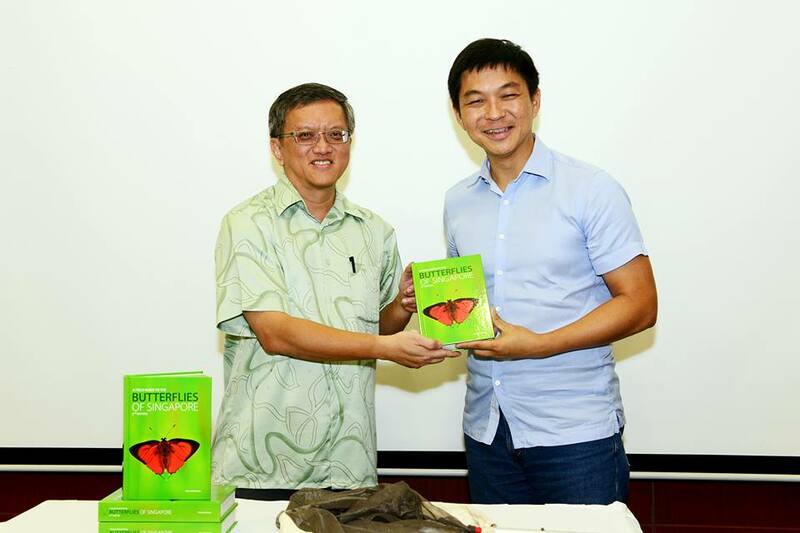 Once again, thanks to the hard work and diligence of ButterflyCircle members and associates, the 2nd edition was successfully launched by our Minister of Social and Family Development, Mr Tan Chuan Jin. 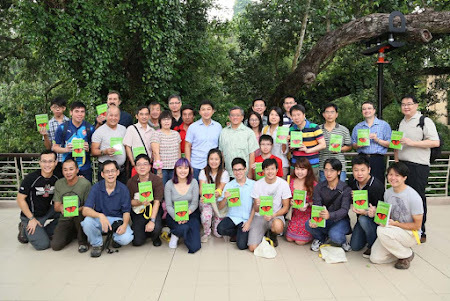 The launch on 8 Nov at the Botany Centre of the Singapore Botanic Gardens was a gathering of friends and nature lovers. This time, a special donation of hardcopy edition books were given to three nature/animal welfare charitable groups for raise funds for their respective causes. Special thanks to Ms Ho Ching once again, for sponsoring the 2nd Edition of the book, and for her constant support for butterfly conservation through the years. 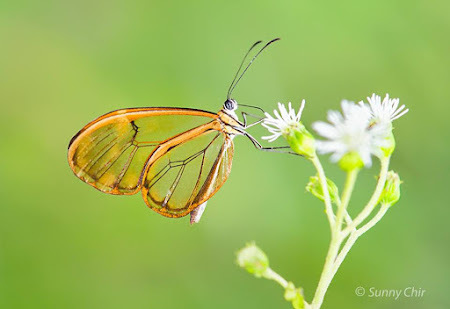 And so ends an exciting and eventful 2015 for ButterflyCircle and our beloved winged jewels. 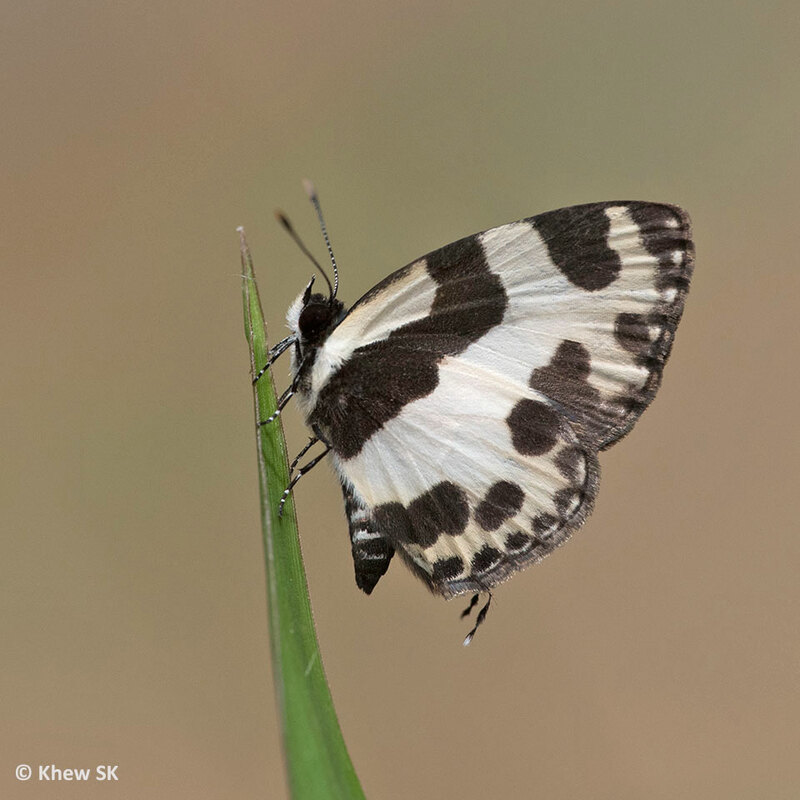 We would like to take this opportunity to wish all our readers and supporters a MERRY CHRISTMAS and a HAPPY NEW YEAR! Here's looking forward to 2016 and a more butterfly-ful year ahead!